ECAT1661 - Express Corporate - Promotional Products - Delivered Fast! 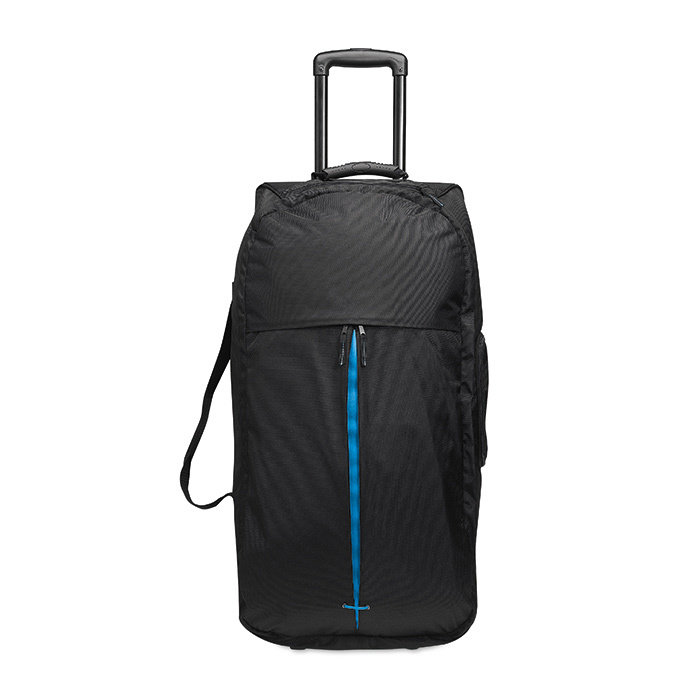 Large travel bag trolley 1680D polyester with matching colour. Has two big departments including a 12 inch laptop pocket one two side pockets.